The upcoming application challenges the rigidity of business cards and improves social and business connections. 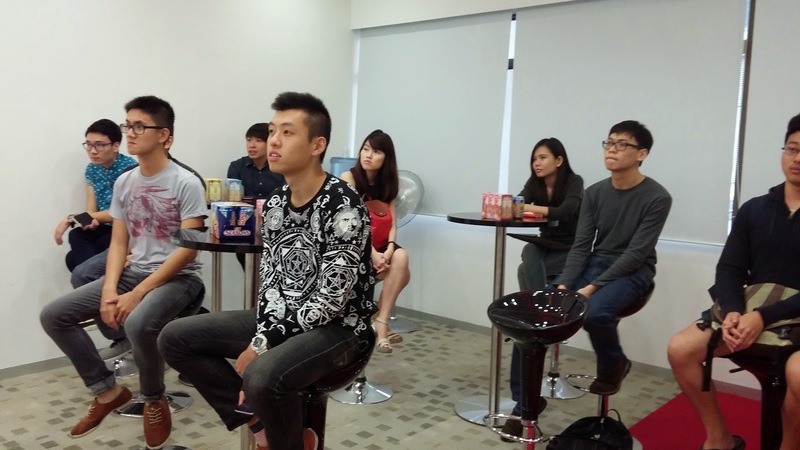 Singapore (29 November 2014) – T05 Technologies Pte. 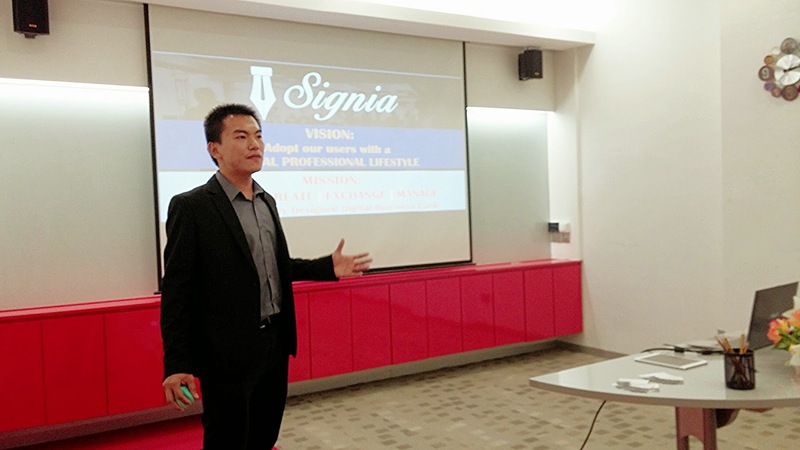 Ltd. announced the Beta launch of SIGNIA mobile application today in Ngee Ann Polytechnic Incubator@NP. This application is available on both iOS and Android mobile operating platforms and will be updating its Beta users exciting new features in the following weeks. At first sight, SIGNIA is a user-friendly application which allows modern professionals and young businessmen to create digital business cards and provides them a contact management solution. However, it also enables high customisability and the opportunity for entrepreneurs, businessmen and professionals of a multitude of industries to increase their business outreach. Features such as ‘Nearby’ and ‘Analytics’ mean better handling of business leads. “The team at T05 Technologies wishes to transform the way we engage our business leads. We always find ourselves in a difficult situation to engage people who do not know. With SIGNIA, one will be able to find out common topics to talk about to new people they meet, effectively breaking the ice and stay connected in conversations. 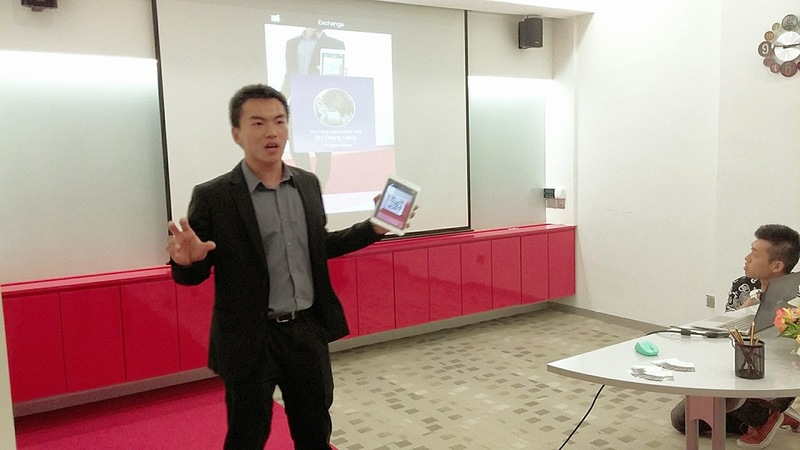 SIGNIA will be a great tool for professionals in any industry,” states Hang Zhi Cheng, Founder and CEO of T05 Technologies. Embodying the idea of ‘Professional Lifestyle’, information can be exchanged at the click of QR code. The application upgrades the traditional use of business cards into a highly customisable tool for first impressions, especially in a world where people compete to stand out. The Beta stage of the application is now open and current users will be notified of updates. The launch of the application is expected to take place in February next year. To get updates to SIGNIA, you can subscribe to their newsletter via this link . SEGA announces F2P real-time-strategy “Revolve8” for iOS and Android, Closed Beta starts today!